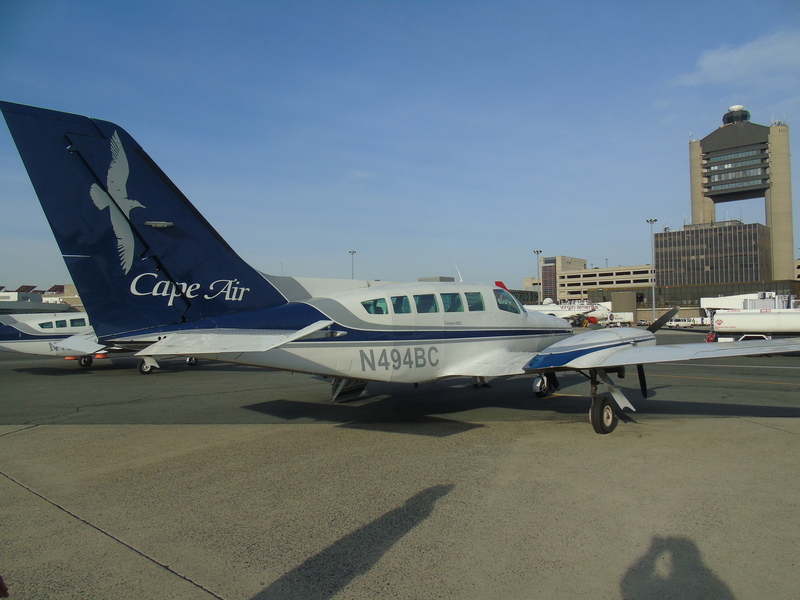 Cape Cod-based Cape Air is known mostly for flying between the Massachusetts islands, Cape Cod and other New England cities, including its hub in Boston, using small propeller aircraft. 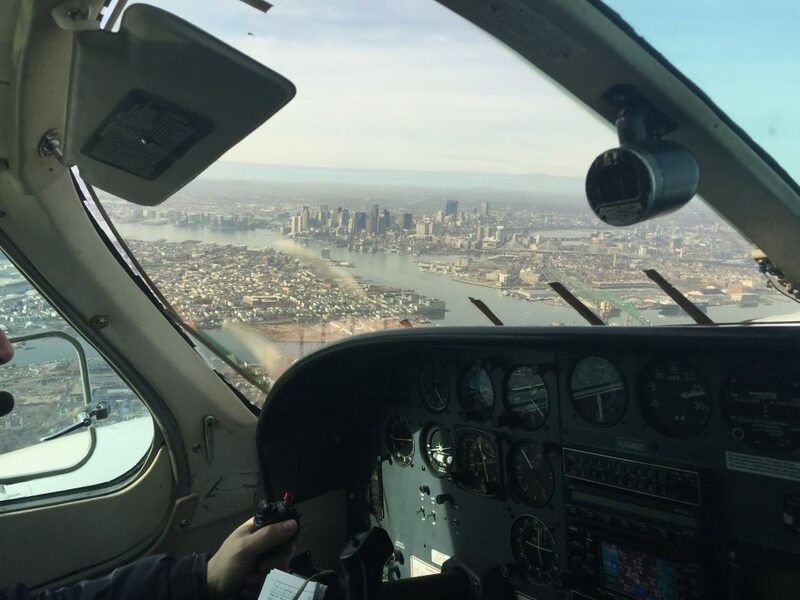 However, what most people don’t know is that Cape Air provides a valuable service that help connects New England, Essential Air Service (EAS). 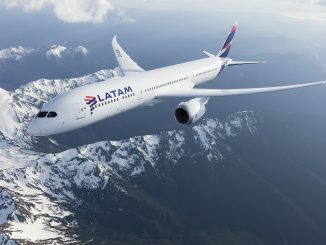 Essential Air Service airlines are vital connections between small communities and large metropolis’, connecting those who would normally have to travel great distances to the nearest major city. 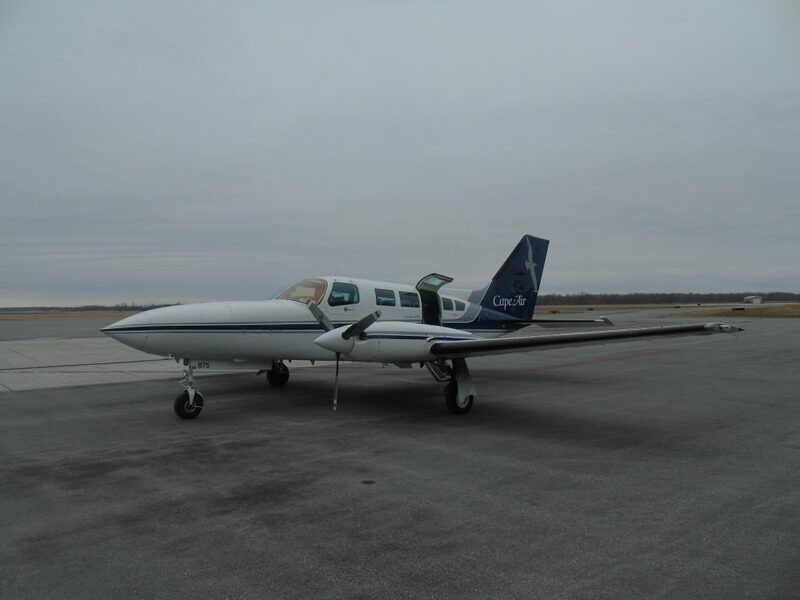 Despite being subsidized by the government, EAS airlines aren’t always successful, as Great Lakes Aviation proved, but Cape Air is one of the airlines providing this service and has been doing so successfully since it started bidding for the routes in 2007. However, Cape Air is not your typical airline. With its fleet of 83 10-seater Cessna 402C twin-engine aircraft, Cape Air is one of the few airlines operating in the United States utilizing such a small aircraft. 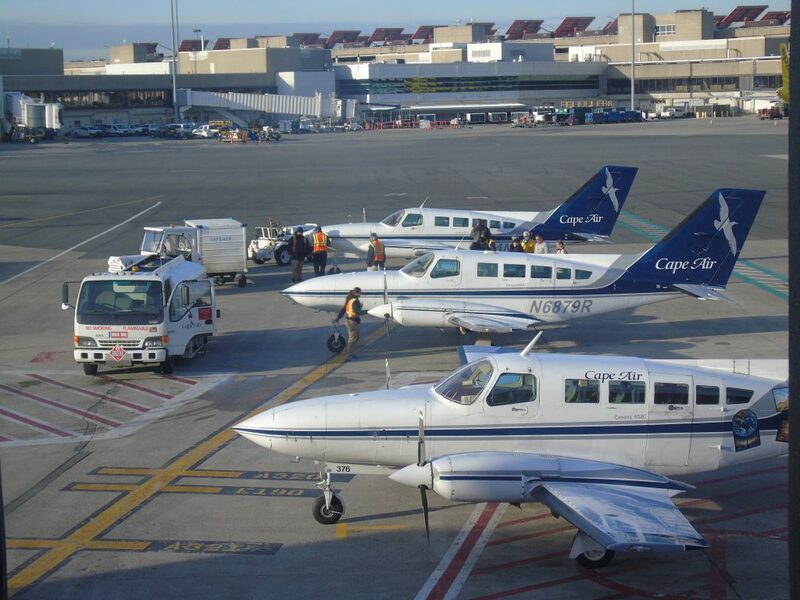 These aircraft are more reminiscent of general aviation than they are commercial aviation, as they have basic cockpits with little automation and small interiors, but they are the workhorses of Cape Air’s fleet and can be often seen leading a pack of large jet aircraft to the runway in Boston. Using the powerful propeller-driven aircraft, Cape Air flies from Boston to small towns such as Augusta, Maine; Bar Harbor, Maine; Rockland, Maine; Hyannis, Massachusetts; Martha’s Vineyard, Massachusetts; Provincetown, Massachusetts; Nantucket, Massachusetts; Rutland, Vermont; Saranac Lake, New York; and Ogdensburg, New York via Albany, New York. 8 out of the 12 routes from its hub in Boston are Essential Air Service routes. 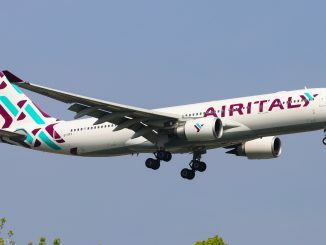 It built its Essential Air Service network from Boston on top of its existing operations at the time from Boston down to Cape Cod and the Massachusetts islands. Boston would be the first city that Cape Air started EAS operations and would soon become its largest EAS hub. Another interesting fact about the airline is that Cape Air’s Essential Air Service isn’t limited to New England. Cape Air has four other hubs outside of Boston and they’re in some unlikely places. In addition to Boston, Cape Air has hubs in San Juan, Puerto Rico; St. Louis, Mo. ; Billings, Mont. ; and Guam. From San Juan, Cape Air serves smaller Puerto Rican cities and nearby islands, including the U.S. and British Virgin Islands, and provides Essential Air Service solely to the city of Mayaguez in eastern Puerto Rico, using a mix of Britten-Norman Islanders and Cessna 402Cs. Back in the continental United States in Billings, Cape Air operates an entirely intra-Montana route map, serving Glasgow, Glendive, Havre, Sidney and Wolf Point, all of which are Essential Air Service. 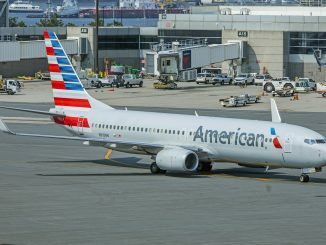 From St. Louis, the airline serves the tri-state area of Missouri, Illinois and Kentucky and the cities of Fort Leonard Wood, Decatur, Kirksville, Marion, and Owensboro, providing connections on American Airlines from St. Louis-Lambert through a codeshare agreement. All destinations from St. Louis are Essential Air Service routes. Lastly, from the airline’s most remote hub in the American territory of Guam, the airline serves Rota and Saipan in the Northern Mariana Islands, also a United States territory, on doing business as United Express, which it had a codeshare agreement with for the region, using three ATR 42-430 aircraft, the largest in Cape Air’s overall fleet. Having known about Cape Air and seeing them whenever I’ve passed through Boston’s Logan International Airport, I wanted to give the airline a try and see what it’s like flying on their Cessna 402C aircraft on one of their Essential Air Service routes, for which it receives upwards of $32 million to operate, per Wikipedia. This trip required a lot of planning, good weather and good luck. 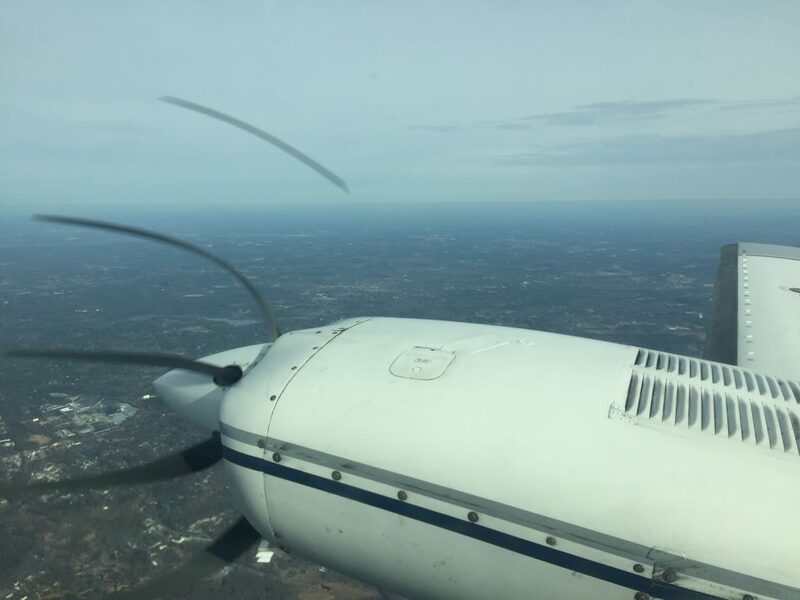 Since Cape Air’s fleet consists of small propeller aircraft, any potentially dangerous weather would jeopardize passenger comfort and/or the safety of the aircraft. The smaller aircraft can’t handle certain weather conditions the same way jets can. The first time I attempted this trip, which required me to fly to Boston from New York on a JetBlue ticket, there was a snow storm impacting Boston and New York, resulting in a potential logistical nightmare trying to change dates and flights to new dates and times. 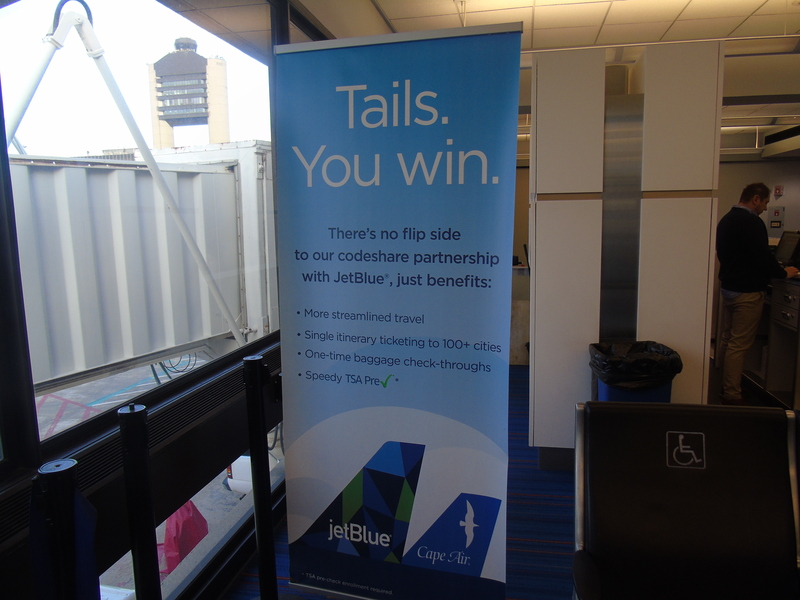 However, JetBlue and Cape Air have a codeshare agreement for their Boston hubs that made this easier. I got lucky my second time around as the weather was perfect. 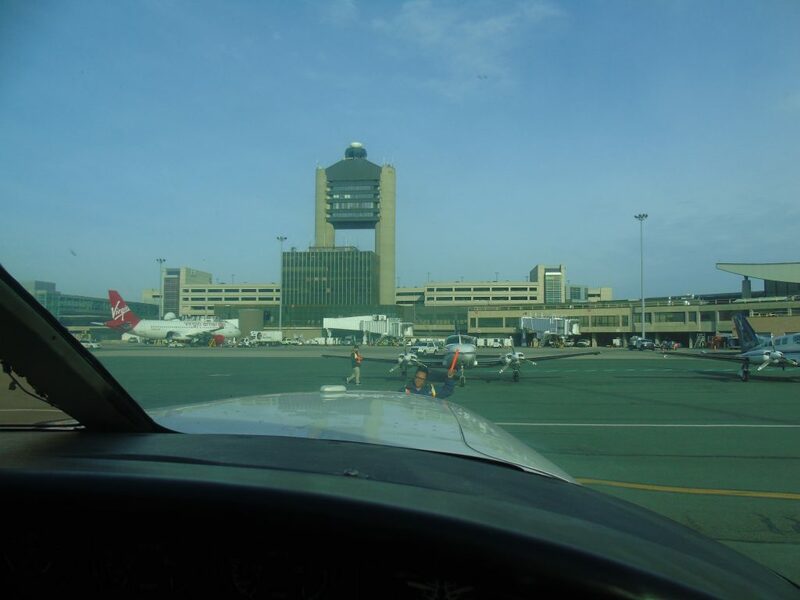 Flying up on the 6:30 a.m. flight from New York’s John F. Kennedy to Boston’s Logan Airport, I was excited to experience Cape Air but was nervous to fly on the small planes, despite being a student pilot. 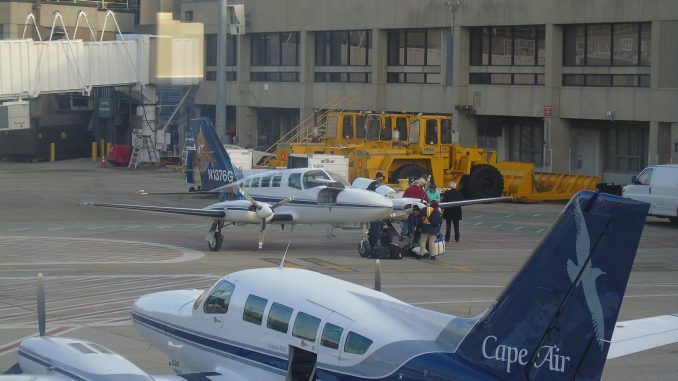 Once we disembarked at JetBlue’s Terminal C in Boston, the Cape Air gates were only a short walk away. 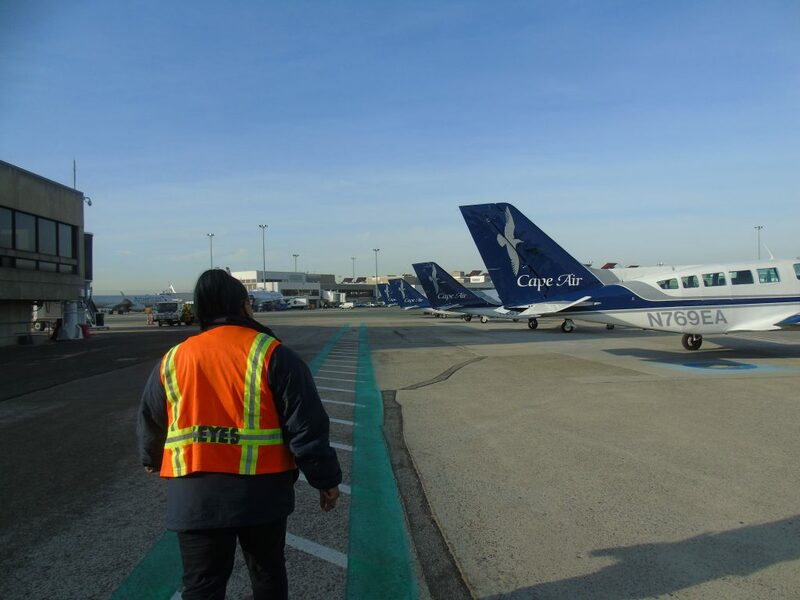 Cape Air is JetBlue’s sole codeshare partner in Boston, providing easy connections and utilizing one of its gates. Immediately after stepping foot in the terminal, I was able to get a look at Cape Air’s flight line. It seemed that a flight was either departing or arriving every 15 or so and minutes. Flights from all over New England converging in one location. A quick walk and a few gates down I had arrived at the Cape Air gate and enclosure. 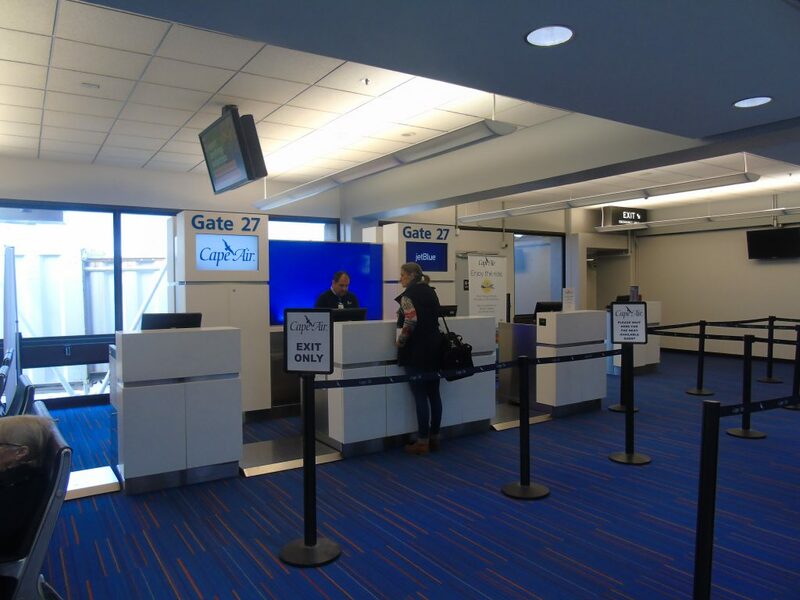 The desk at the gate was in the style of JetBlue, as it is their gate, with the only difference being the Cape Air logo displayed on the screen. To the average passerby, it’s easy to walk right by without noticing it. However, judging by the departure board, the gate sees a lot of passenger traffic. The seemingly never-ending list of departures and arrivals rival that of JetBlue’s total arrivals and departures. For today’s flight, I was heading to Cape Air’s furthest destination from Boston to the city of Ogdensburg, New York, a tired old town on the St. Lawrence River right on the border with Canada. This city is closer to the capital of Canada (Ottawa) than it is to the capital of the state it’s in (Albany, New York), making Essential Air Service, well, essential, and the flight loads showed. This was also one of Cape Air’s few connecting flights. 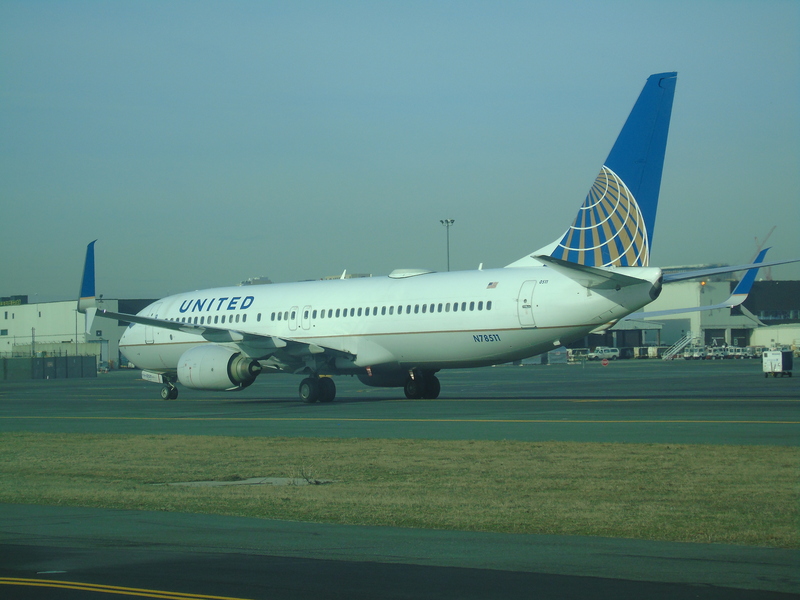 While the aircraft may have the range to perform the route, the Essential Air Service contract includes service to Albany. 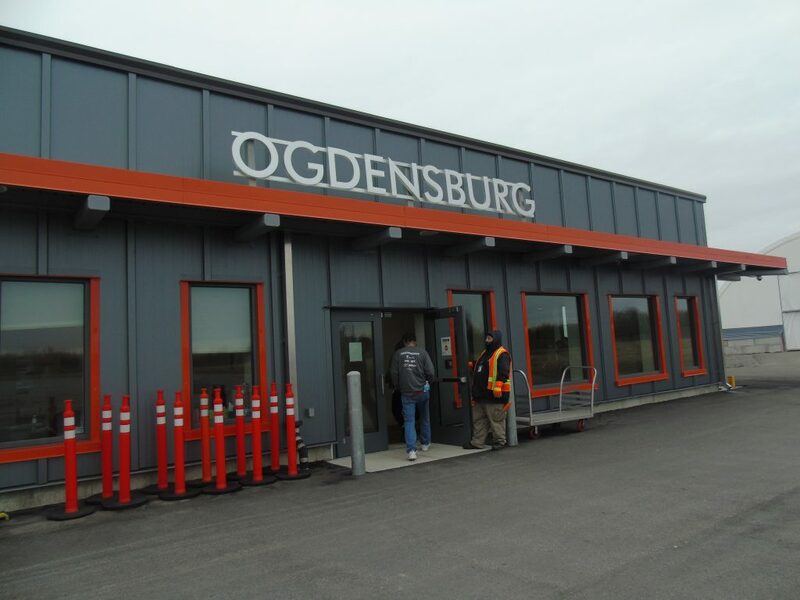 In total, it would take just over 3 hours to get from the bustling city of Boston to small-town Ogdensburg, including the stop in Albany. Typical cost for a flight like this (one-way): $80, thanks to EAS subsidies from the U.S. government. 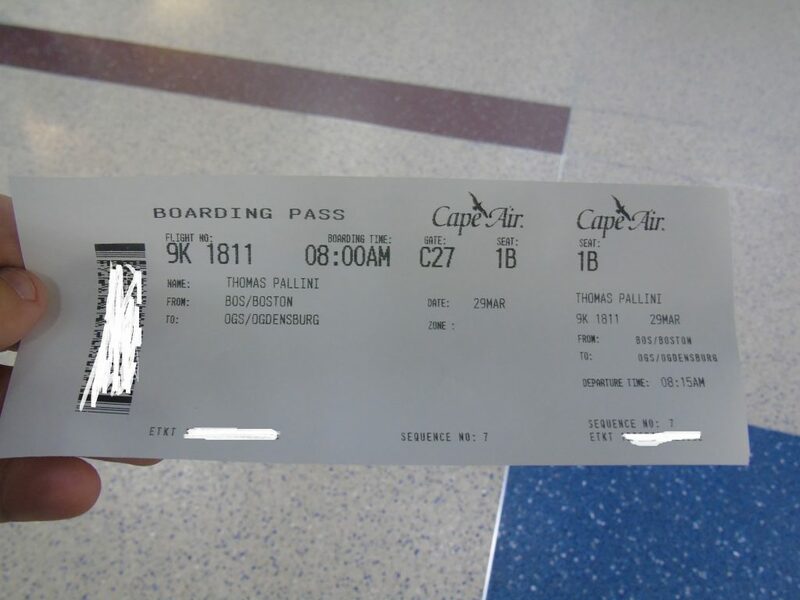 Boarding started just before 8:15 a.m., which also happened to be our scheduled departure time. While I thought this meant we were delayed, I quickly realized that Cape Air’s Cessna 402s didn’t require the 30-minute boarding period that jets need. A quick walk down the stairs to the ramp and we were at the Cape Air flight line. I counted around 10 of the twin Cessnas, all in matching liveries, except for one. A strict no phone policy was enforced due to airport rules, but cameras were allowed, and numerous pictures were taken by all, some of who were first time Cape Air flyers, just like me. Bags were carefully loaded into the aircraft, as weight and balance is the most important consideration on an aircraft like this. Arriving at our chariot, I had made a request with the ramp agent that you wouldn’t be able to make with any other airline. I had asked to sit in the co-pilot’s seat for the flight to Albany. Cape Air’s Cessna 402s only require one pilot, as the cockpit is basic and Cessna aircraft are typically one-pilot operations. 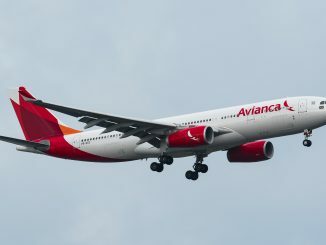 This leaves the co-pilot’s seat vacant and passengers can request to sit up there, which is unheard of in the sterile and secure environment that exists on modern airplanes, making the experience even more unique. Sometimes, weight and balance dictate a passenger sit up front. However, all controls on that side of the cockpit are disabled. With the captain’s approval, I climbed up front and buckled into the co-pilot’s seat. 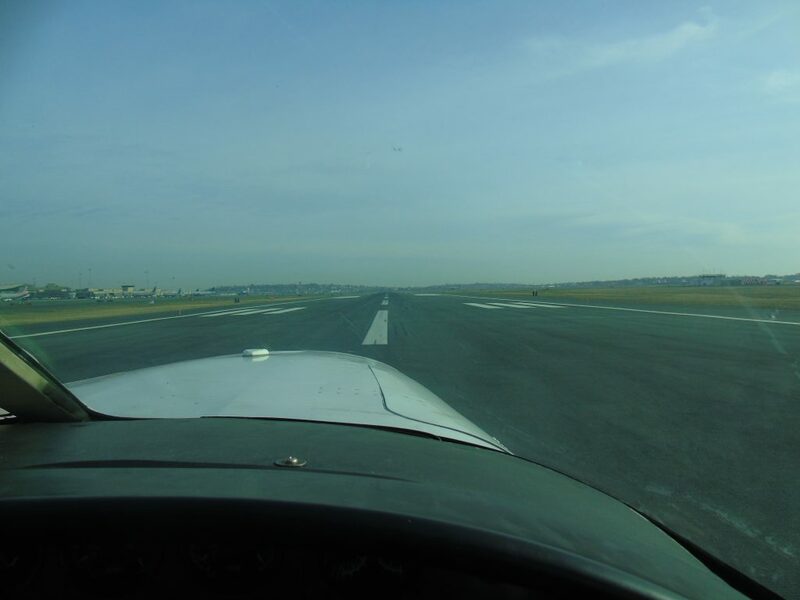 While I was still nervous about the flight, most of my fears vanished when I climbed into the co-pilot’s seat. Watching our captain move through the checklist in seemingly record time was truly a sight to see. 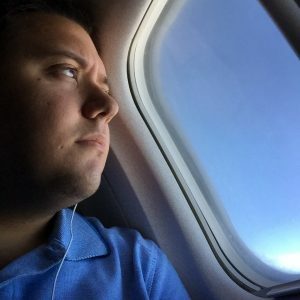 I’ve always heard that airline pilots, trained in the art of the flow, can run through a checklist in seconds as opposed to a student pilot like myself. With the average Cape Air flight being less than an hour, these pilots can do numerous flights a day. For example, our captain was doing the same route as I was: BOS-ALB-OGS-ALB-BOS. Boarding lasted two minutes as the six other passengers quickly found their seats, not that they had much a choice on where to sit anyways. After a quick start-up signal from our marshaller, we were ready to go. Sitting up front, you can hear the pilot talk to ramp control and air traffic control, which is uncommon on most jet aircraft where there’s a reinforced security door between you and the cockpit. 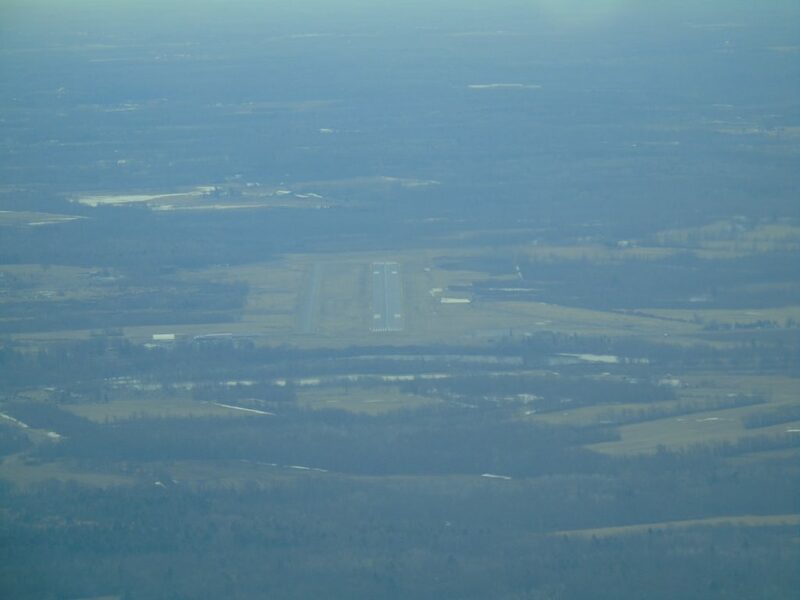 Within 5 minutes, we were taxing behind company traffic to runway 4L for our flight to Albany. We had followed another Cape Air Cessna, who was in turn following a Spirit Airlines A320. The famous pictures of a Cape Air aircraft trying to keep up with the jets had come to life. 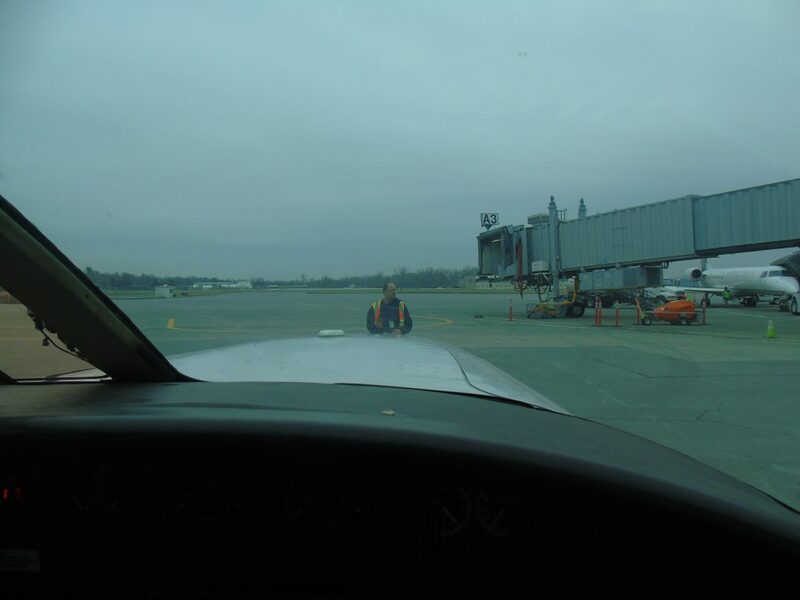 Taxing in a small plane at a big airport was truly a different perspective. Everything seemed bigger and more amazing, especially from the co-pilot’s seat. After a runup on the taxiway, we were ready to go. The pilot advanced the throttles and we lifted off Boston’s runway 4L a few seconds later, a view known mostly only to pilots. 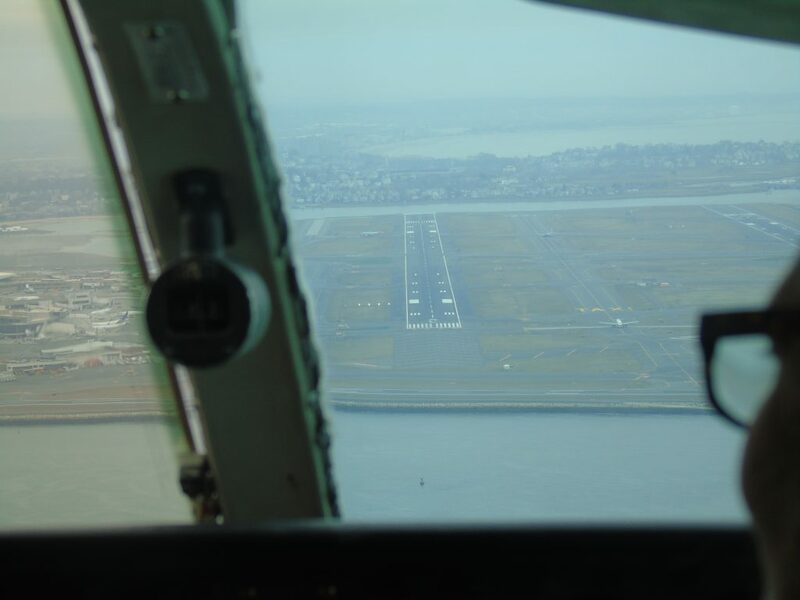 Not many non-pilots can say they’ve departed a busy international airport such as Boston in the co-pilot’s seat, but its possible on these small birds and I still couldn’t believe it was happening. 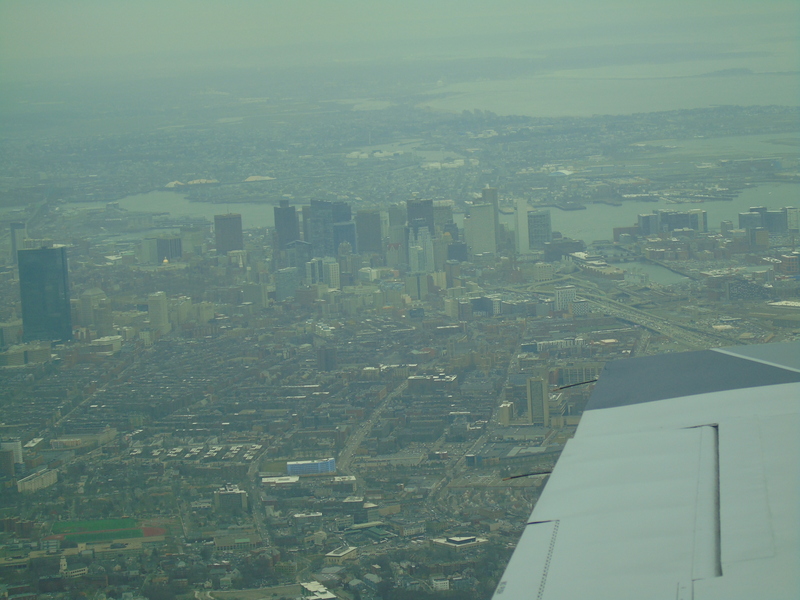 Once airborne, we turned left to fly adjacent to downtown Boston on our trek across the state of Massachusetts westward towards New York. The view from the front allowed for a panoramic that can’t be seen in the back of an A320 or 737. All of my fears alleviated, I settled in for the quick hop to Albany. The takeoff was very smooth, as was the climb and cruise. Surprisingly, the co-pilot’s seat was very comfortable. 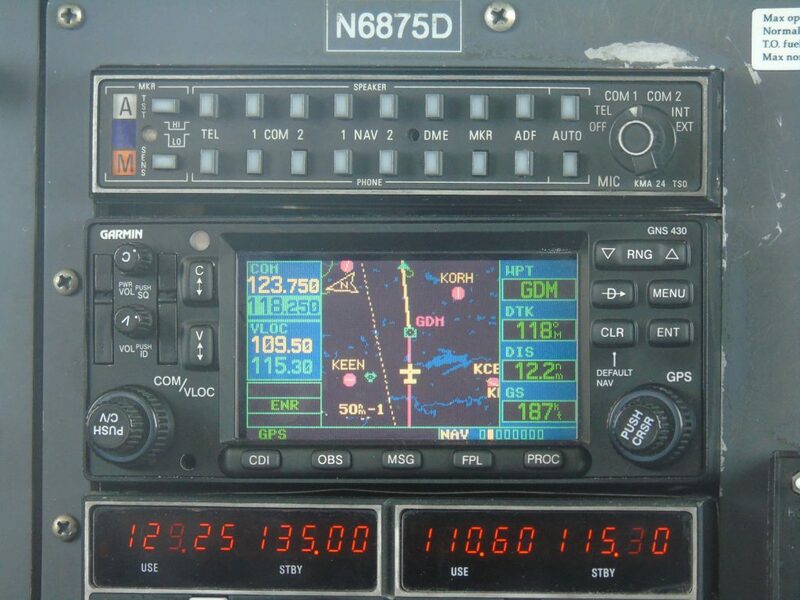 During the flight, I was able to see the GPS and flight instruments, keeping me in the loop about where we were and how our flight was progressing. I felt safe with that knowledge. After about an hour of flying, it was time to descend into Albany. Our quick descent from 8,000 feet saw us pass through clouds and arrive above a snow-filled New York State. Soon enough, the capital city and the Hudson River came into view as we approached runway 28 at Albany. 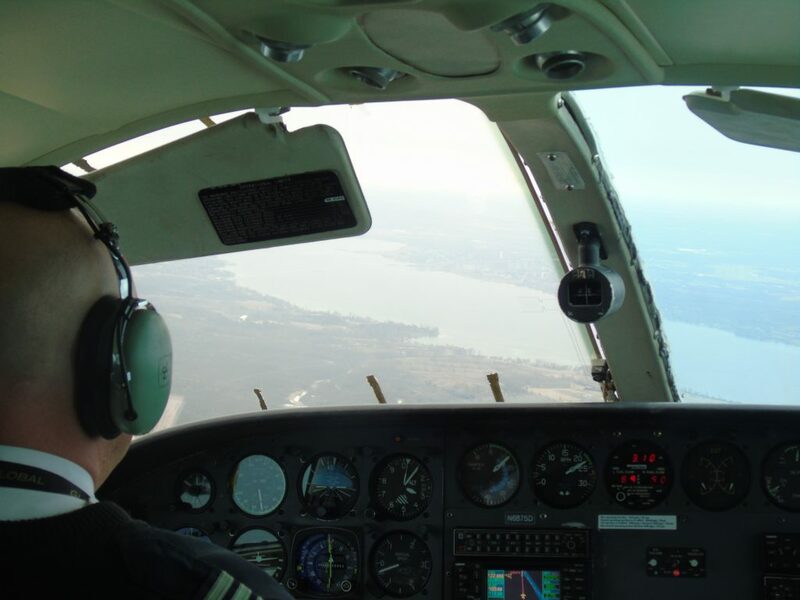 Approaching and landing in Albany from the co-pilot’s seat was an amazing opportunity. I could only imagine how non-pilot passengers feel when having the experience. 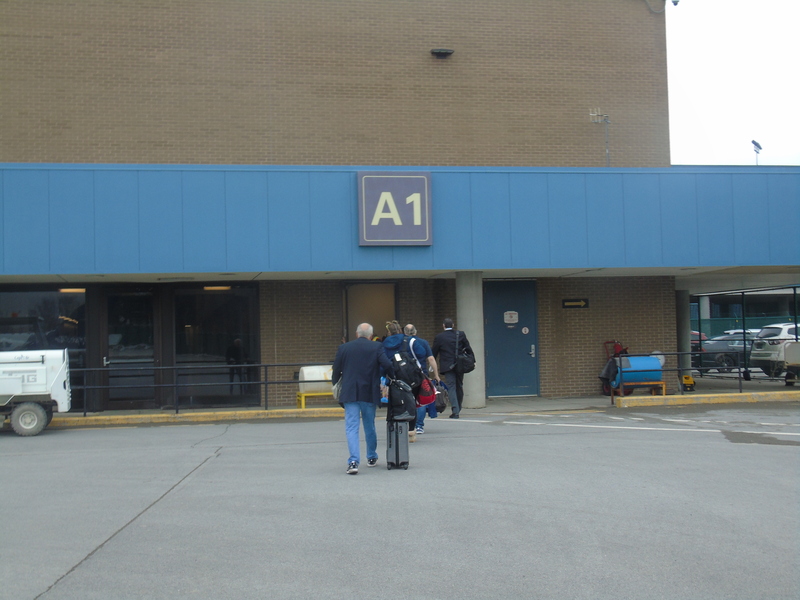 After a quick taxi to the A concourse in Albany, we deplaned and waited for the flight to Ogdensburg, leaving in about 45 minutes. 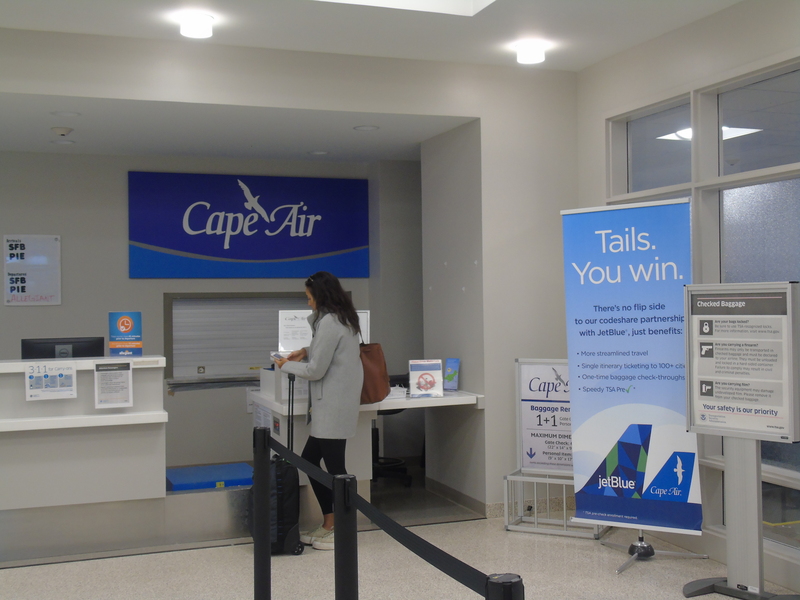 Once in the terminal, I spoke to Cape Air’s friendly staff who were very knowledgeable about the operation and were interesting to talk to. 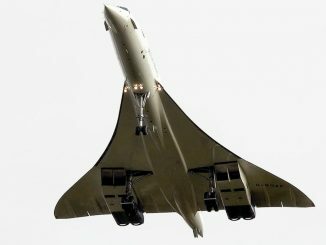 Albany currently sees three flights to and from Boston and Ogdensburg a day. Their other route, Albany to Massena, was lost to Boutique Air who won the EAS contract for the route. However, before we knew it, we were boarding the flight to Ogdensburg. This flight would be another hour, but this time we were crossing the mighty Appalachian Mountains. I was part of a small group of passengers continuing on to Ogdensburg from Boston. We didn’t pick up any Ogdensburg-bound passengers in Albany. Another quick start-up and we were ready to go. I sat in the back this time. Despite the lack of legroom, common in a small airplane, the seat was quite comfortable. 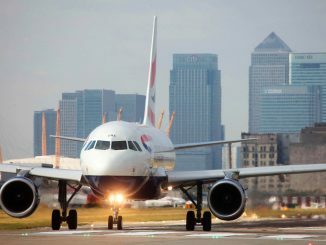 After all, these flights aren’t supposed to be glamorous, although to most aviation enthusiasts they are. 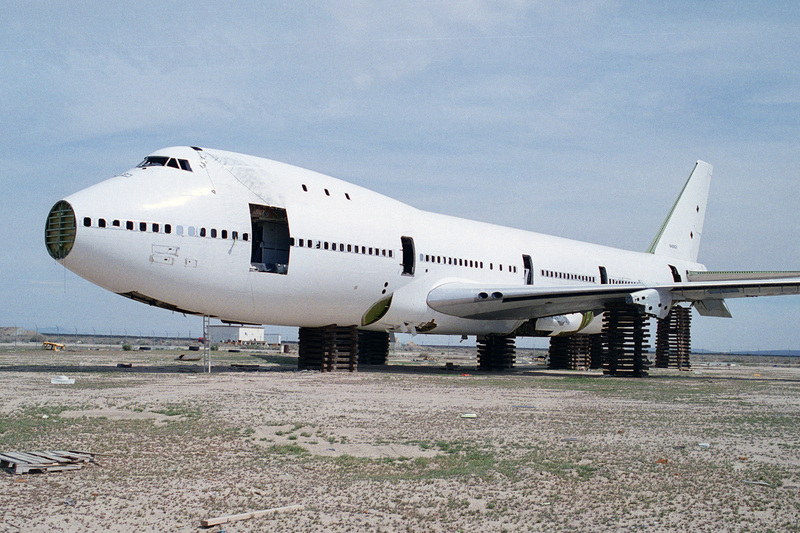 There are no flight attendants, no drink service, no lavatories and no in-flight entertainment. On these flights, looking out of the window or reading Cape Air’s own magazine is your entertainment, bringing it back to the simpler days of flying. Having been up since 5 a.m. and going non-stop since, I decided now would be a good time to get some sleep, not that I had a say in the matter and I still had 2 flights to go on Cape Air. I woke up mid-flight to Ogdensburg, but when I woke up we were in the clouds. Spatial disorientation took its toll and I was nervous about how long we were in the clouds. I thought the worst, which was irrational as clouds are of little consequence for these IFR-rated planes with GPS and ATC guidance. We were in a holding pattern due to departing traffic. 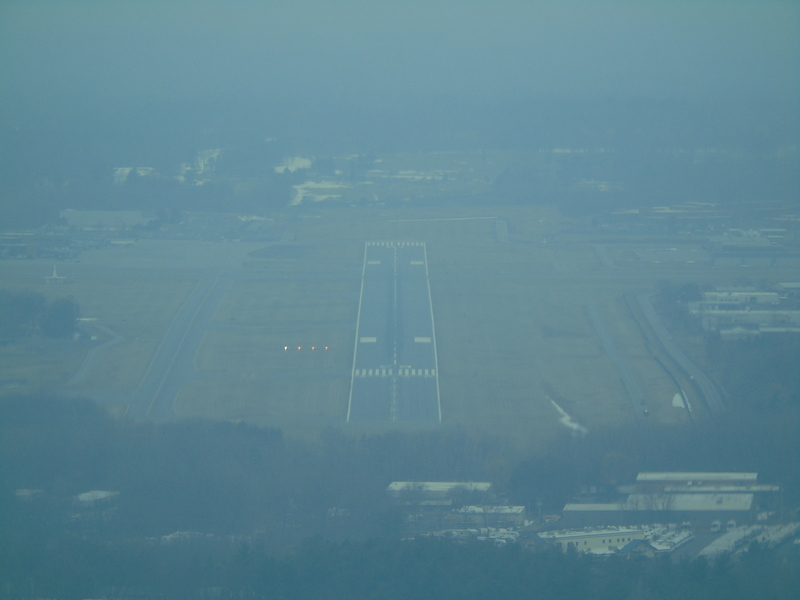 Our pilot flew the hold in IFR giving little mind to the fact we were in clouds. He was surely not a child of the magenta line. Sooner rather than later, we had ducked out under the clouds and the city of Ogdensburg came into view. The approach to the runway had us over Canada as we glided down to the runway. Arriving in Ogdensburg, one of the northernmost cities in New York, I was immediately reminded of why this town needed Essential Air Service. It was a tiny town with friendly people. A quick walk around and I discovered some of its hidden pleasures, but besides its proximity to Canada, there’s nothing to warrant major air service, which is why the Cape Air connection is vital. Back at the airport, I was surprised to see the modern terminal. 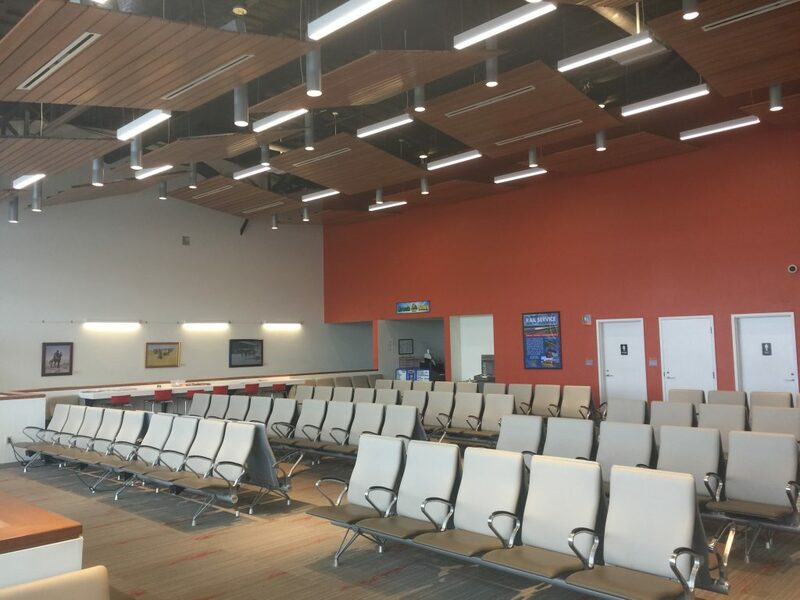 The terminal was completely rebuilt, accommodating ultra-low-cost carrier Allegiant Air which flies to its Floridian hubs of Orlando-Sanford and St. Petersburg-Clearwater with Airbus A320 aircraft. Similar to Cape Air, Allegiant targets the Canadian city of Ottawa, a quick drive from Ogdensburg, for Canadian’s that want to avoid the high taxes of Canadian air services. 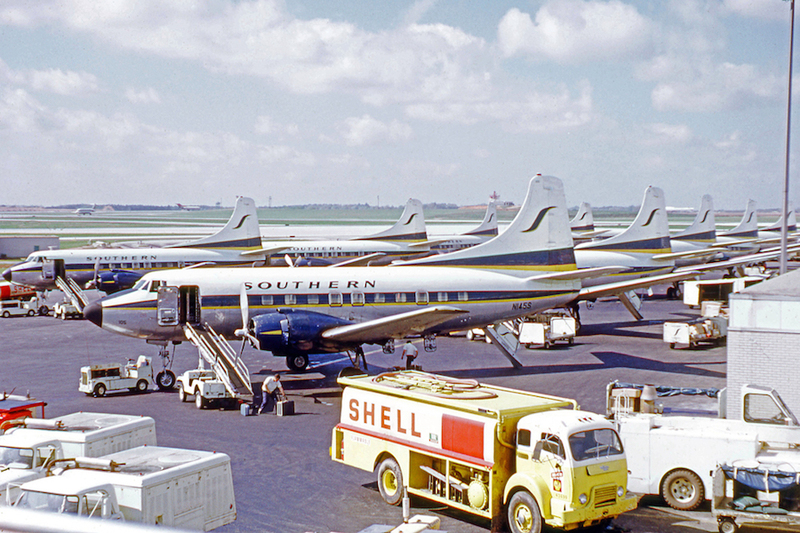 Before Allegiant, Cape Air was the only nonstop air link between this town and major cities to the south. The TSA checkpoint was a 5 or so man operation. Arriving back at the airport 20 minutes before departure, I was surprised to see that it wasn’t even open yet. Very rarely do you see on-demand TSA checkpoints, but this was one of them, and I had a feeling that there was no TSA PreCheck here either. However, we began boarding the flight back to Albany and settled in. I was in one of the two bench seats in the back, which was pretty tight despite the extra legroom because I had someone next to me. I recommend one of the window seats, which can be easily attained if you’re one of the first people in line. Our flight back was entirely in the clouds, which was an interesting experience. It’s not often you have no idea where you are and don’t see anything outside the window. We only saw land about 5 miles from touching down in Albany. An entire flight in the clouds at 8,000 feet. Arriving back, I was greeted by the same friendly staff that had been there when I left. 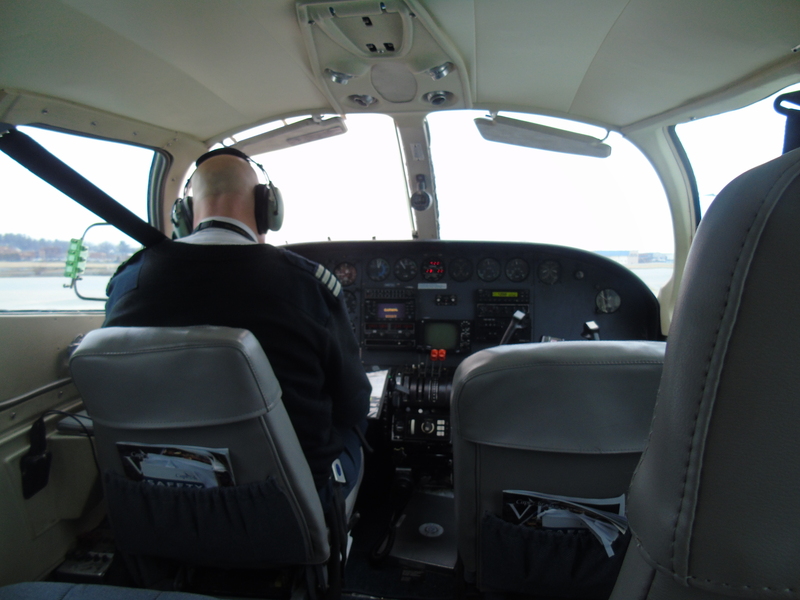 By now, I felt I was a veteran traveler on the Cessna 402Cs. We picked up some passengers headed to Boston and were back in the air before we knew it. Although we were in the clouds again, we ducked out with enough time to see downtown Boston in its entirety. The view from our plane was better than any view I’ve seen from a jetliner flying into Boston. Plus, we had a firsthand view of our landing on runway 4L, another unique experience. 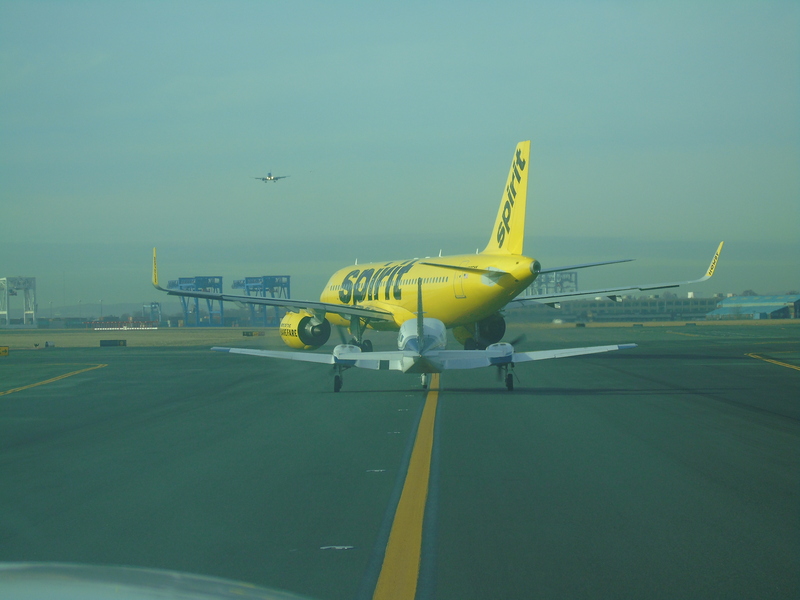 After landing, we taxied among the jets at Boston. JetBlue E190s, American 737s, and Spirit A320s all taxiing past us on our trek to the terminal. Before I knew it, I was back on the ramp being escorted into the terminal. My day with Cape Air was over and I couldn’t stop smiling from the experience. To me, the experience was almost surreal. I’ve never been on a commercial airline with aircraft piloted by only one person using a Garmin 430 GPS to navigate and hand flying approaches. This was flying at its most basic but also flying at its best. We’ve become so enamored with elegance and seat pitch that we forget about why we fly in the first place, and Cape Air reminded me about what it’s like to be a kid on their first flight. As with all frequent travelers, flying has become normal for me. I’m not jaded about flying but I don’t get the same feeling I used to on takeoff, as it’s become routine. All too often we forget about the majesty of flight. 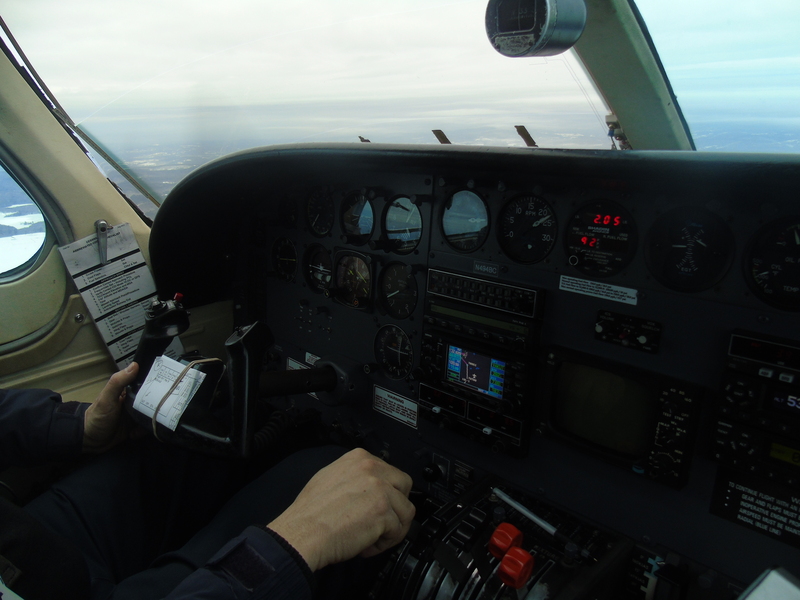 It’s not until we go back to our roots and re-discover flying in one of its purest forms, as I experienced on my flights in the Cessna 402C, that it reignites our fire about aviation. Here, there’s no priority boarding for the most frequent travelers, no elite status and certainly first class. 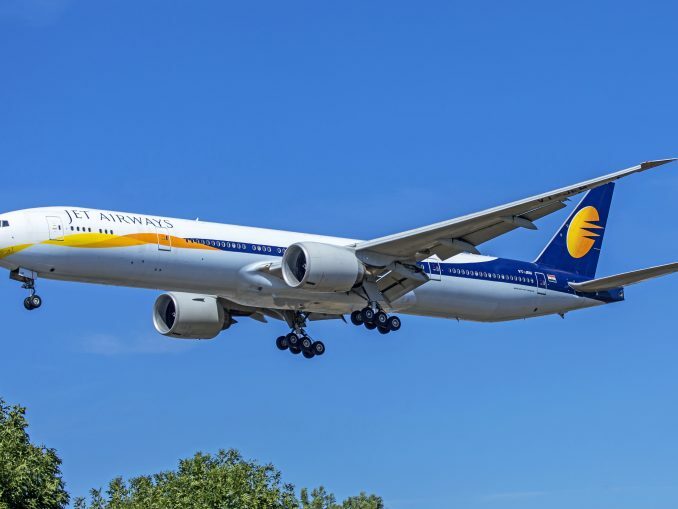 Onboard these aircraft, everybody’s equal. A humbling experience to say the least, my 4 flights with Cape Air were a great reprieve from the hustle and bustle of flying on a major carrier. 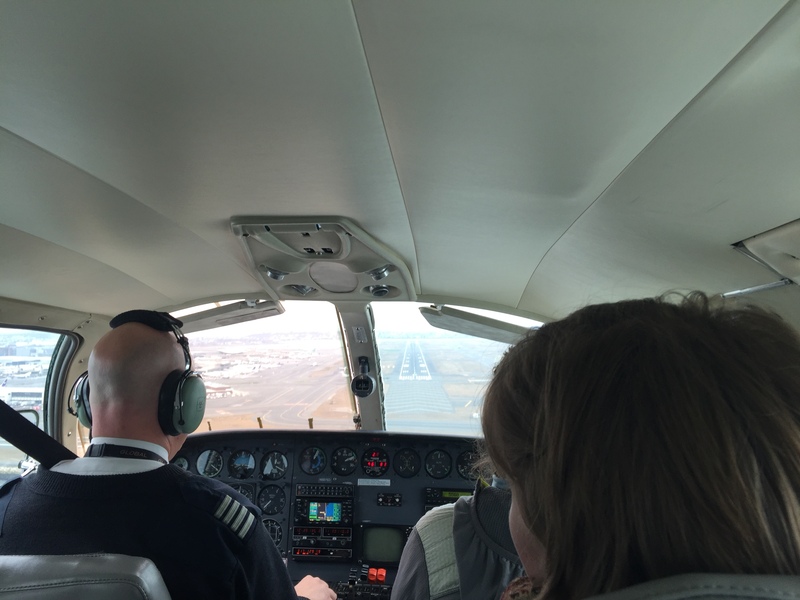 Cape Air is one of the last airlines that allow experiences like this, as no other commercial airline in the contiguous United States, to my knowledge, will let you sit in the co-pilot’s seat flying into a busy airport during rush hour. However, if you want the experience for yourself, do it soon as Cape Air is phasing out their iconic Cessna 402C fleet in favor of the new Italian Tecnam P2012 Traveller.